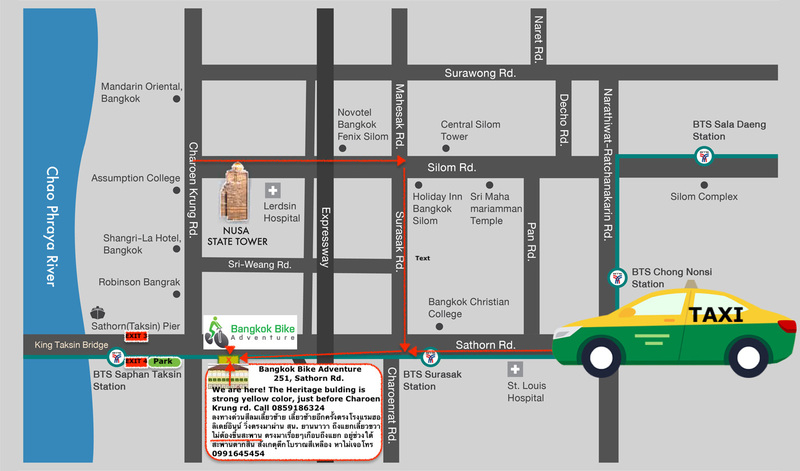 We have been perfecting our Bangkok Biking Temple Tour and it is a fantastic way to see the best of the best – If you haven’t seen the famous temples and the real Bangkok local life, you will love this tour! Join us for an insightful and fun 19 km. pedal through our beautiful city. 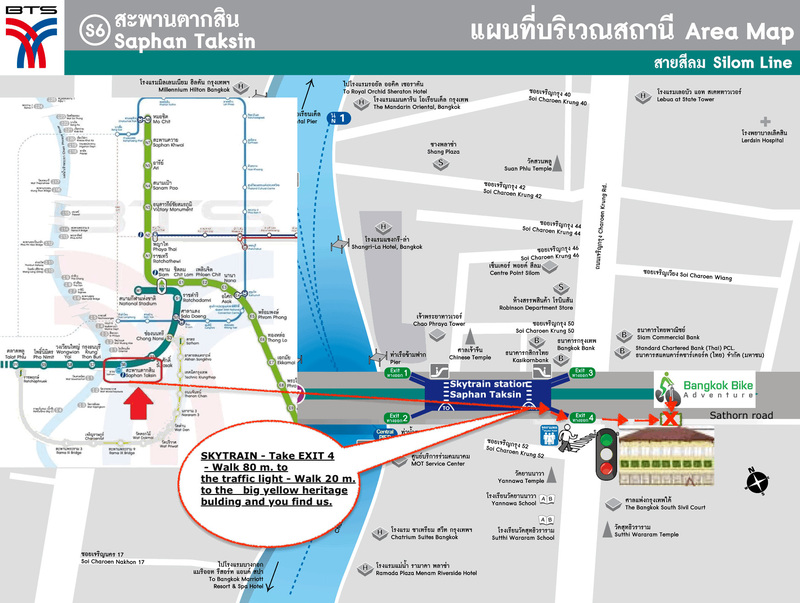 We offer you the famous Bangkok temples, and a great local life experience. It gives you a rich insight into Buddhism, culture and the ins and out of Bangkok. Three of the capital’s most stunning temples are visited on this tour, including: Wat Traimit, the world’s largest gold Buddha (5.5 ton of pure gold) and Wat Pho, the oldest temple in Bangkok, with the reclining Buddha a 45-meter statue that depicts Buddha entering Nirvana. And a visit to Wat Arun, Temple of Dawn, with its magnificent views. This morninga Bangkok Biking temple tour also includes a 1-hour break at a nice café nestled down to the Chao Phraya River. This is the perfect time to have lunch or go for a quick visit to the Grand Palace (lunch & entrance to Grand Palace not included). On our way back, we pedal through the colorful Chinatown and the fantastic Bangkok Flower Market. The tour ends in the afternoon around 3.00 PM at starting point / our Main Office.